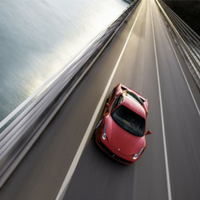 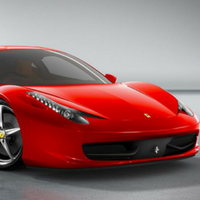 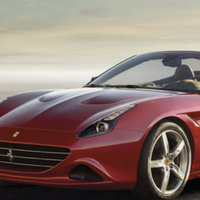 Here at Ferrari Hire, we are proud to be able to offer an expanding range of beautiful Ferrari hire cars to individuals and businesses throughout the UK. 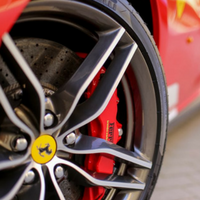 Whether you are looking for wedding car hire, a VIP pickup service, or you are looking to hire a Ferrari for a car show or exhibition, we are always willing to go the extra mile to ensure that all needs and requirements are catered for. 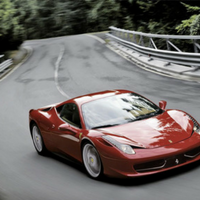 From the Ferrari 360 Spider, through to the Ferrari Dino 206, we’re committed to offering the best and most unique Ferrari hire rental service in the UK. 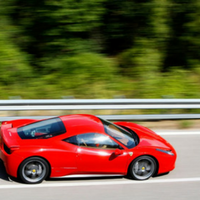 Able to book additional miles with discount, place additional drivers onto the insurance, and hire from one to over seven days, we are one of the most flexible sports car hire companies based om the UK. 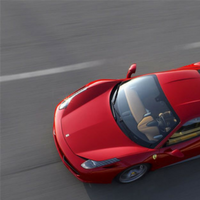 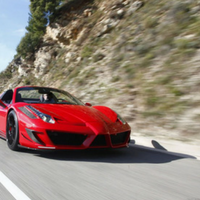 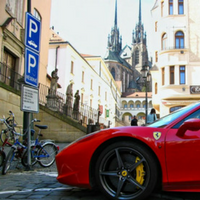 What’s more, if you’re looking to go abroad with a Ferrari hire car, we can also work to deliver and collect Ferrari supercars across the European continent.